Our yoga mats are among our top selling products. YOGISTAR yoga mats are easily recognisable by their stylish designs and excellent non-slip properties. Go ahead and choose one of our yoga mats for your own yoga training! Explore all Yoga Mats - Basic The yoga mat 'Basic' is the perfect choice for those seeking to try their hand at yoga. Excellent non-slip characteristics paired with longevity and a great variety of colours to choose from are the major selling points for this mat. Explore all Yoga Mats - Comfort These yoga mats are extra thick for superior comfort. A yoga mat 'Comfort' is the right choice for you if you do your yoga or Pilates training primarily on cold and hard floors. Explore all Yoga Mats - Popular Favourites Everyone's favourites from our rich assortment of yoga mats. These yoga mats have been at the top of the list for beginners and professionals for their superior non-slip characteristics and hard-wearing material. Explore all Yoga Mats - Nature Our 'Nature' yoga mats fulfil the most exacting demands when it comes to organic materials. 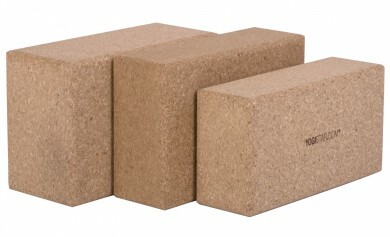 You can choose from virgin wool, natural rubber, or even jute for your almost entirely organic yoga mat. Explore all Yoga Mats - Design Our yoga mats 'Design' demonstrate with style how beautiful yoga can be. You will definitely find your favourite design among the many floral patterns and trendy colours. Explore all Yoga Mats - Premium With our yoga mats 'Premium' you get extremely high quality paired with durability even after intensive use, and an exceptional, trendy design. These yoga mats are simply perfect for everyday use. Explore all Yoga Mats - Virgin Wool Yoga mats made of virgin wool are particularly heat-insulating and soft. Explore all Yoga Mats - Travel The yoga mats 'Travel' are the perfect choice for yogis and yoginis who don't want to do without their yoga on holidays or at the beach. These yoga mats are particularly easy to transport. 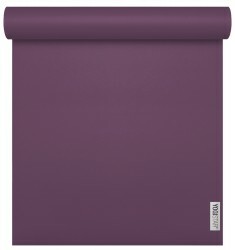 Explore all Yoga Mats - Studio Our yoga mats 'Studio' are particularly popular with yoga studio operators. These yoga mats offer an excellent price-performance ratio and are very easy to clean. The perfect basis for your daily yoga training courses. A great yoga mat is essential for your asana training. 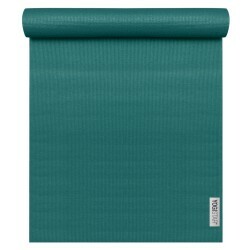 YOGISTAR offers a broad selection of non-slip yoga mats made from a variety of materials. Yoga mats made from innovative materials. Non-slip yoga mats offer the kind of grip you need for your asanas. A wide variety of materials will serve that purpose. That is why YOGISTAR offers a multitude of mat types to choose from. An increasingly large portion of our product offering is made from natural materials, like natural rubber, jute, or virgin wool. 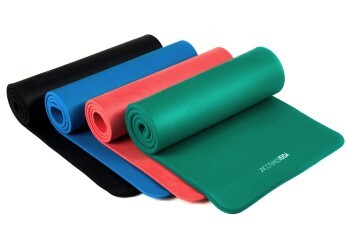 YOGISHOP also offers yoga mats with next generation and absolutely eco-friendly materials like TPE foam. Another important aspect of yoga mats is that they must be hard-wearing and robust.These are important factors specifically when it comes to the training in more dynamic yoga styles.YOGISTAR takes this requirement very seriously when developing their yoga mats. For some yoga styles, like therapeutic yoga, we offer particularly well padded yoga mats for a warm and soft base. The right type of yoga mat for every taste and need. YOGISTAR offers yoga mats in a whole kaleidoscope of beautiful colours and numerous designs. Individuality is key: The huge variety of yoga mats to choose from offers something for everyone! After all: a yoga mat is something very personal and just for you. The yoga mat in particular is an essential tool for your asana training. 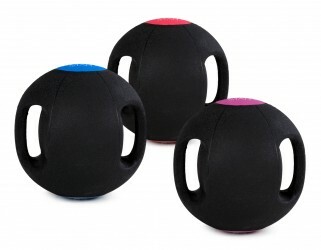 Whether or not you will want to add some yoga accessories depends entirely on the type of training you engage in. Your yoga mat will be your constant companion and will accompany you with every sun salutation and every new asana you learn. Yoga mats have virtually become a symbol for hatha yoga, and all other yoga styles derived from hatha. Many yogis will never be seen without their yoga mat, and every fitness studio and every yoga school will have their own mats for you to use. YOGISTAR even offers special yoga mats for travelling, which are particularly light-weight and can be rolled up to a very compact size. You can take your yoga mat along to events, like concerts or conferences as well. 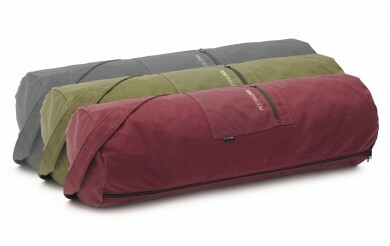 To make transport easy, we offer matching yoga carrybags for all our yoga mats.